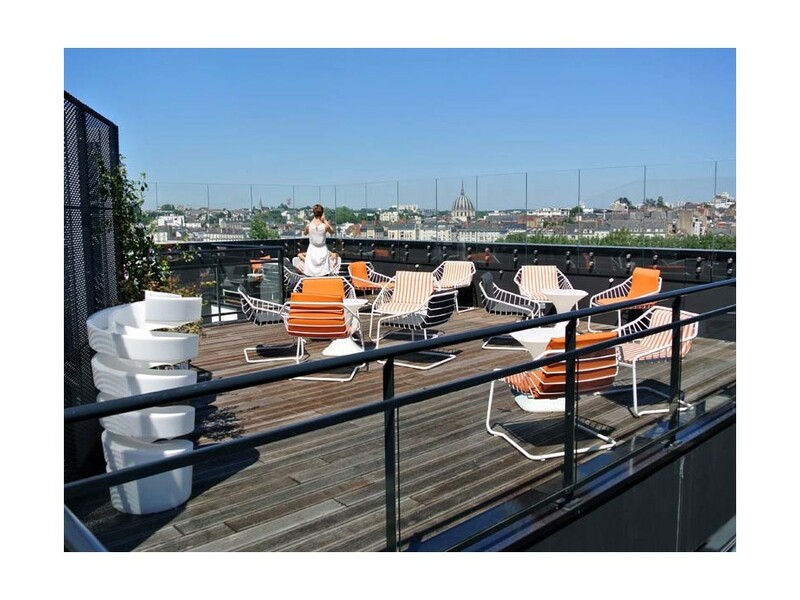 It’s at the 6th and 7th floor of the Ehundura building that you will appreciate an exceptional and warm place in the heart of the isle of Nantes. 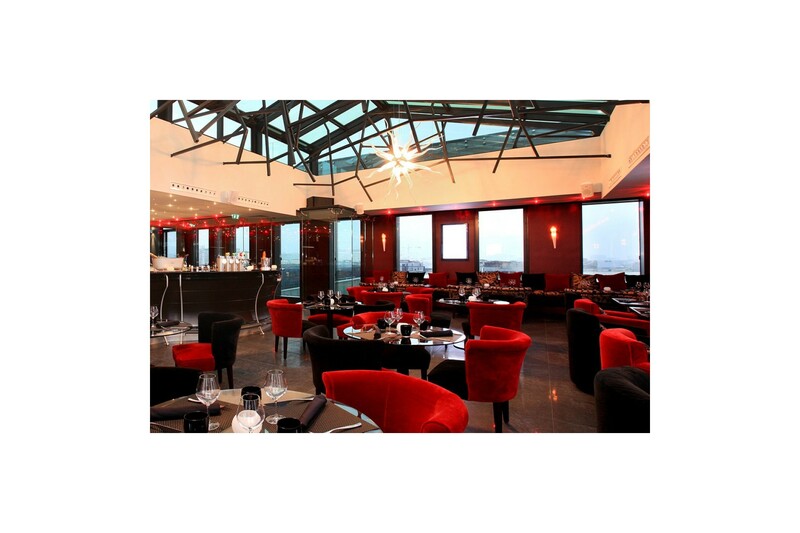 New Detime partner, the Vertigo restaurant skybar offers a contemporary cuisine to enjoy in a cosy and friendly atmosphere with a 360 degrees view on the “Cité des ducs”. It is also for its very modern and colored decor that we visit this place. Discover the skylight for a lunch at the 7th floor or have a drink in the patio during summer nights. The ambition of Vertigo is indeed to allow you to enjoy pleasant moments in private or business life with her staff in the uppermost place in the island. 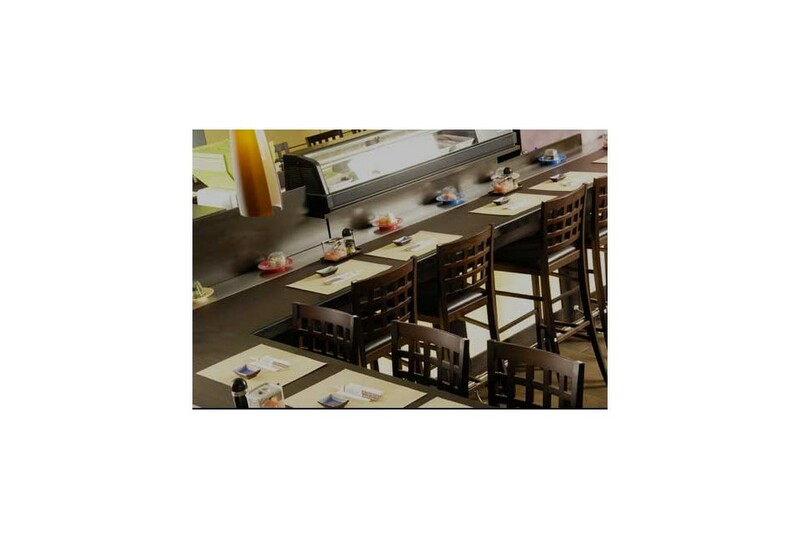 The Taï Shogun, a sushi restaurant suggests food tasting via the Kaiten (scrolling mat suggesting different meals) or the Teppanyaki (cooked up meal directly in front of the customer). In Nantes, the this restaurant offers a creative Japanese cuisine in a splendid setting. Our partnership with the Vertigo and Taï Shogun allows you to enjoy exclusive advantages like discount or invitation to private events. Thanks to the Detime Brand, enjoy a free glass of champagne at the Vertigo or Taï Shogun when you are wearing one of our articles.